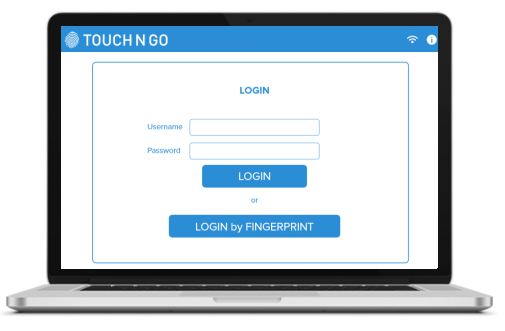 Touch N Go – a fast, secure & simple way to integrate biometric fingerprint identification into your solution with just FOUR lines of code. Provides best fit identity solution for workflows with demanding security that keeps developers happy and productive and IT satisfied and in control. Offers organizations a cost-effective turnkey biometric identification system leveraging proven, best of breed technologies so organizations can focus on their core operations. Fully loaded with great features. Flexibility and unparalleled customer support. 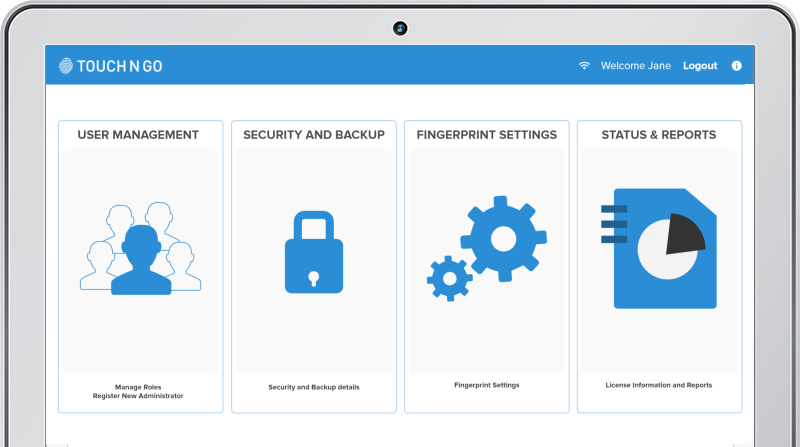 Supports all leading and popular fingerprint scanners to cater to any business, organizational needs. Identity verification in under a second within LAN, WAN or Stand-Alone deployments. "Using Bayometric Software for our research study has improved our ability to manage participant enrollment and data collection. The developers worked closely with us to customize the system exactly to our needs and that it has been very easy for our staff to use." I found our Account Representattive to be very professional and responsive to what our Company was needing. He was a pleasure to work with and represented your Company, Bayometric, in a very positive manner. I only wish that most of the individuals from other Companies were like him and responded as promptly. I look forward to doing future business with Bayometric and my interaction with your company"
"Bayometric’s proven and tried technology is compatible with most scanners available in the market providing cost effective solution to our needs. In a very short time the system is already saving resources for our organization and has made registration process fast, simple and efficient."